The Ludlow chair is part of our expertly crafted Ludlow range which also includes two and three-seater matching sofa options. 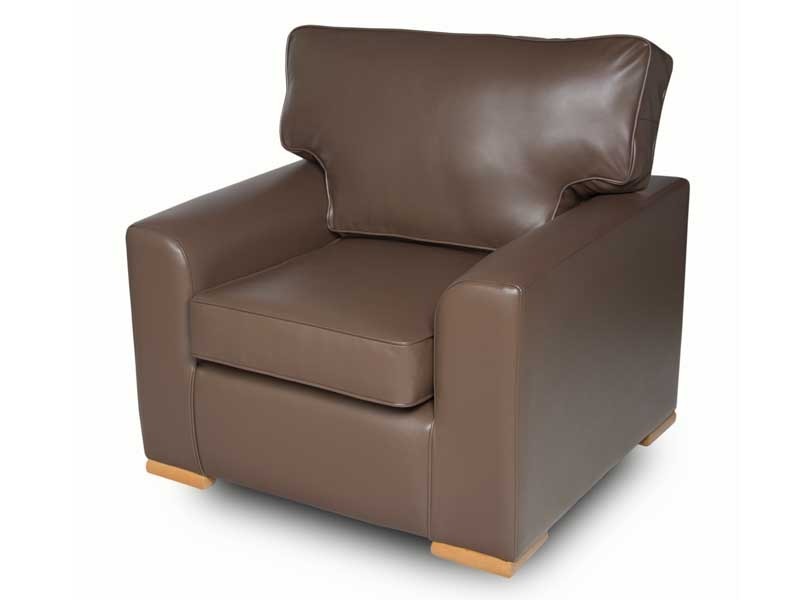 It’s wide, deep seat and cushioned back makes it a very comfortable classically styled chair. With the right choice from our vast range of specialist upholstery fabrics it can be made to feel as modern or traditional as you choose. The Ludlow collection is also perfect if you have a challenging environment; it’s been specifically designed so that we can add different reinforcement qualities to our traditional suspension techniques without compromising on the style or comfort of this original, standard product. 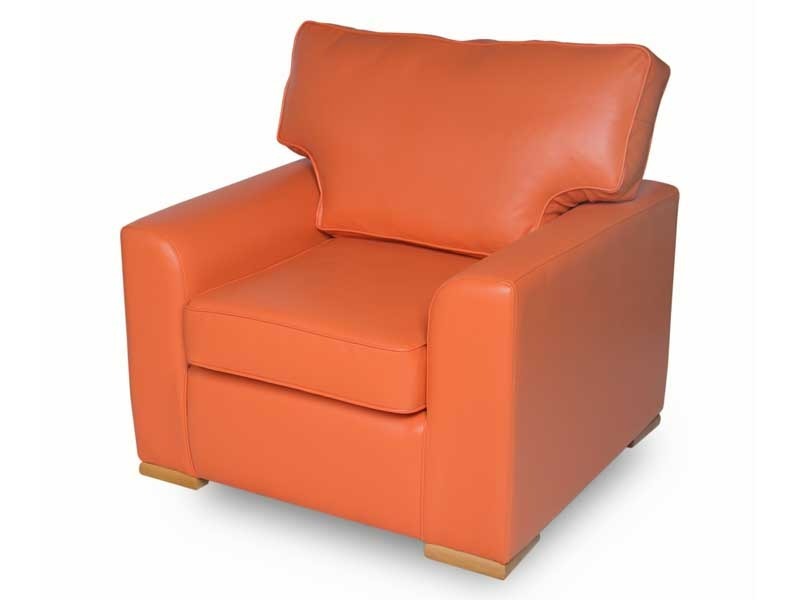 This chair is available in any fabric or vinyl. Take a look at our Swatches page to be inspired by the vast range of specialist upholstery fabrics you can choose from. or even request to order. Just fill in the details below. 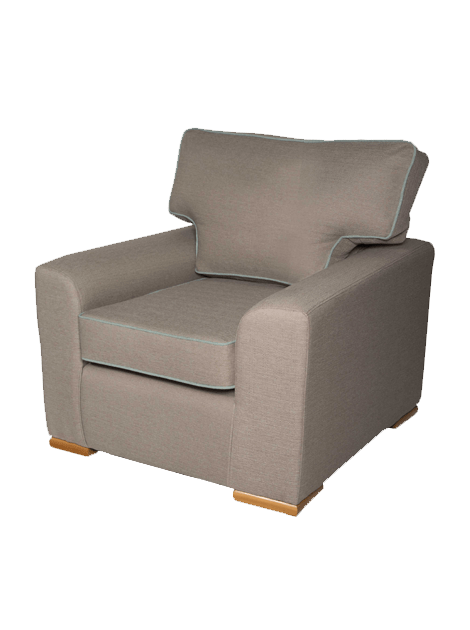 With over 25 years of being a specialist contract furniture manufacturer to care homes in the UK, we understand what works for you. And our quality first approach means you’ll feel just as happy with your care home furniture years down the line as you are when you accept your first delivery.